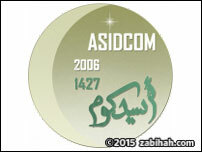 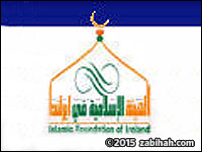 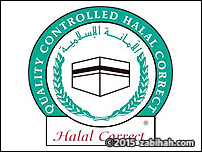 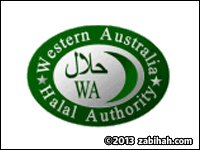 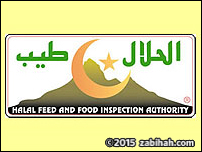 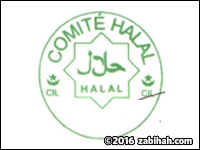 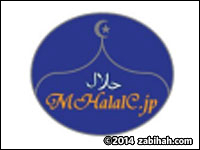 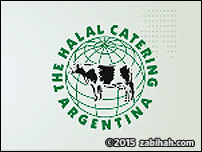 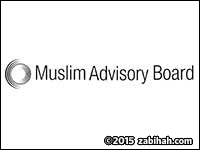 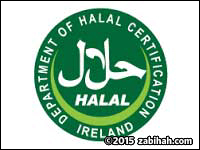 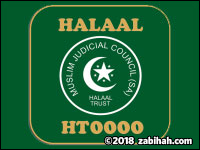 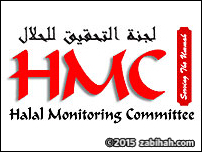 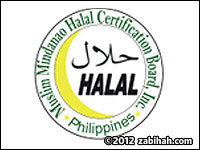 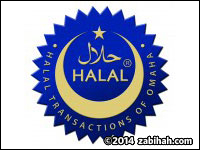 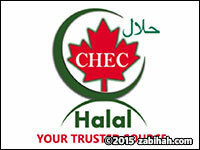 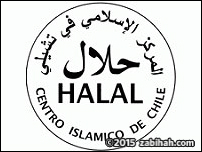 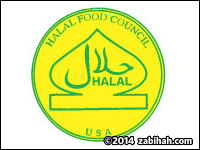 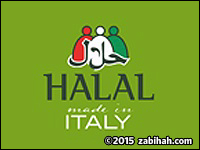 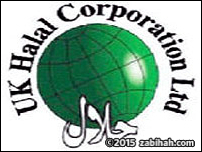 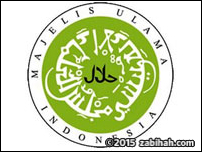 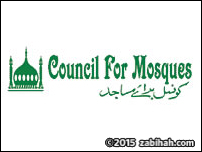 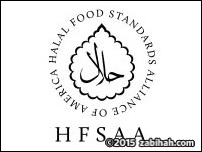 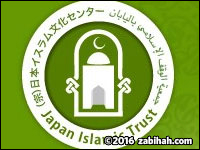 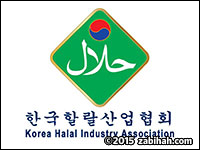 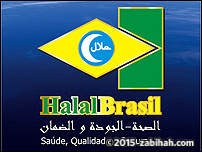 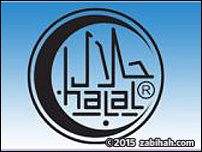 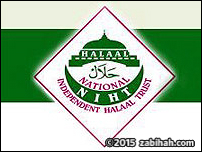 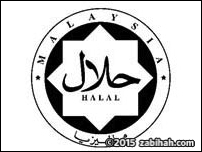 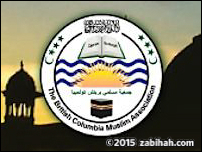 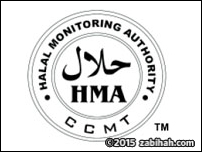 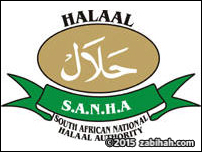 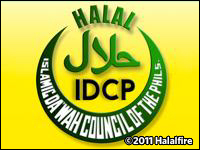 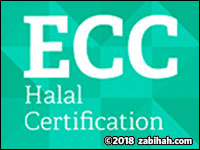 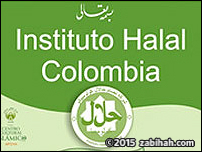 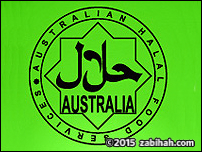 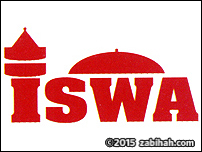 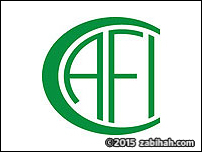 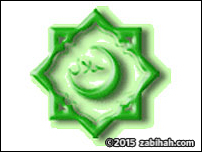 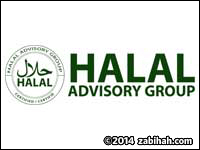 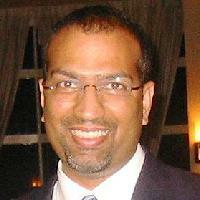 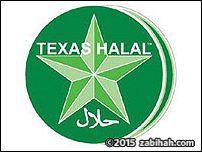 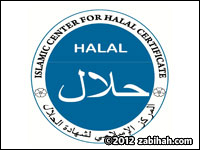 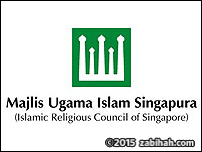 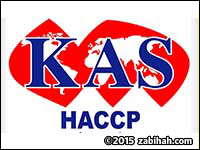 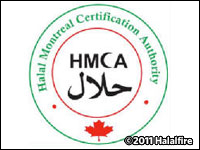 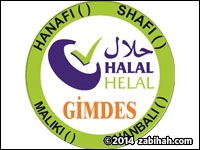 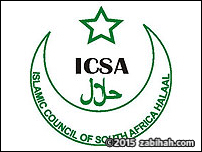 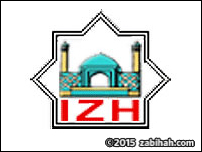 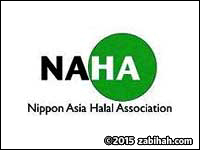 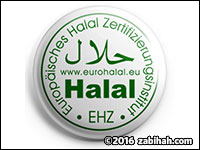 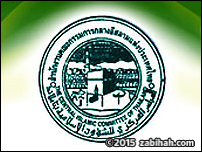 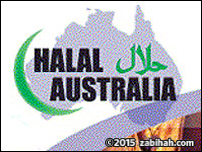 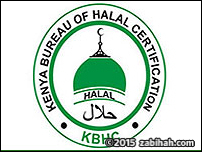 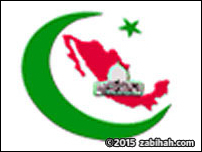 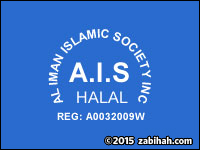 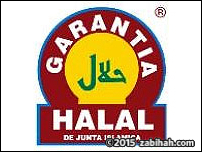 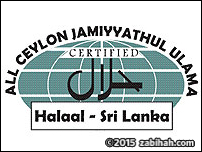 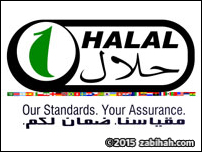 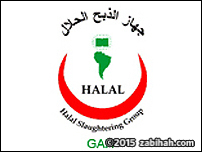 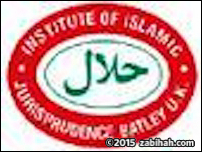 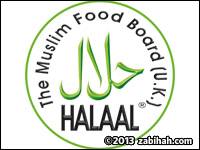 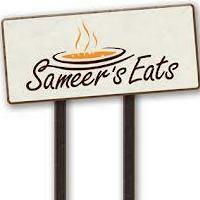 Restaurants & products are often certified halal by qualified halal certification agencies. 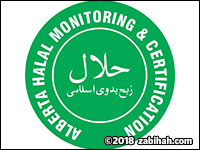 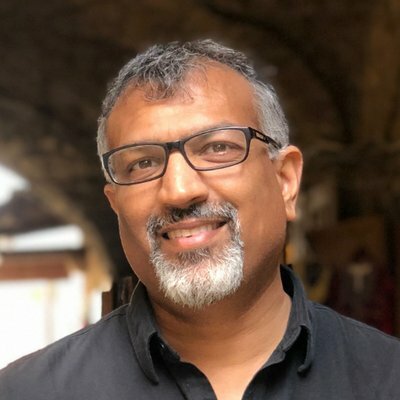 Many of these agencies have different approaches to certification and here, you can browse agencies worldwide and see how they influence the industry through acceptance of their standards. 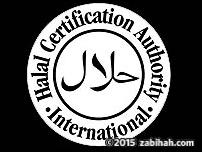 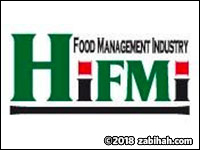 With halal authorities, the halal chain is complete - outlining the process from authority to manufacturer to product to consumer. 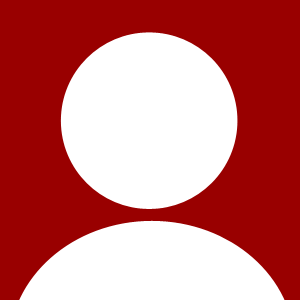 6 largest out of 19 shown. 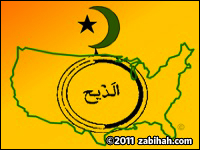 See the rest here. 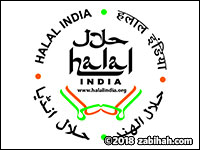 6 largest out of 10 shown. 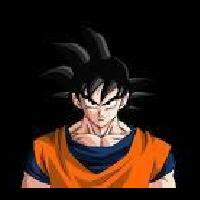 See the rest here. 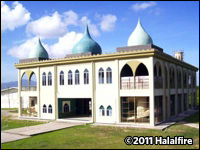 6 largest out of 7 shown. 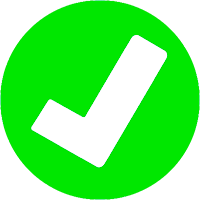 See the rest here.